Matsun Nutrition is one of the best green tea shot manufacturers in the USA. 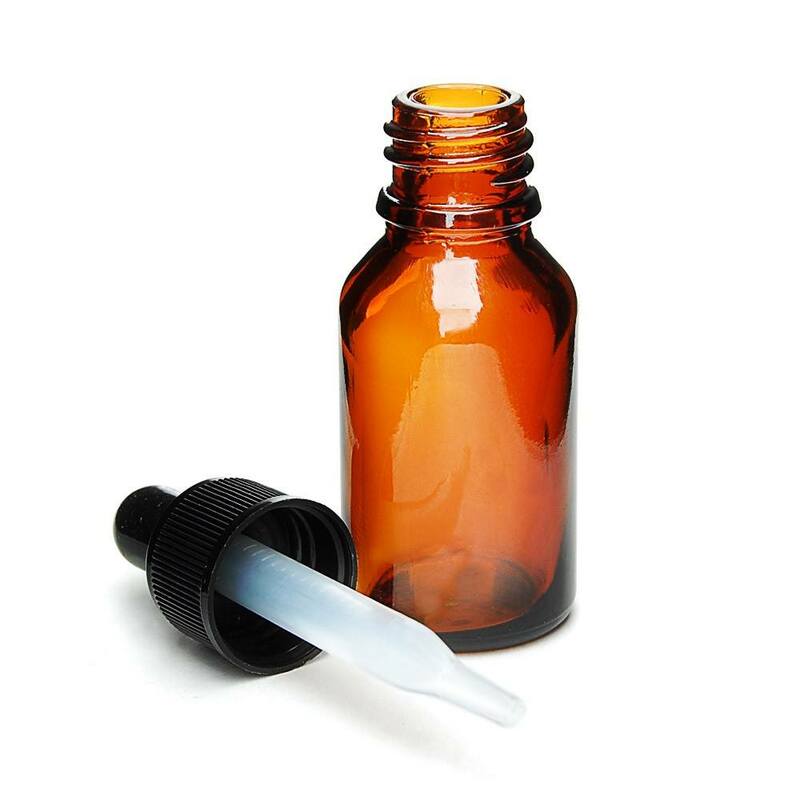 We can also manufacture any type of vitamin shot, energy shot, energy boosters and liquid supplements that you need. As a private label green tea energy shots manufacturer, we have noticed an increase for green tea shots here in the USA If you’re looking to enter this new and exciting market, then you’ve come to the right place. Matsun Nutrition has been manufacturing private label energy shots for quite some time and we anticipate that the green tea energy shot may be the next big thing in the liquid supplement industry. A typical green tea energy shot contains green tea extracts, in addition to beneficial antioxidants. Healthy energy and antioxidants is what the new great tea shot is all about. 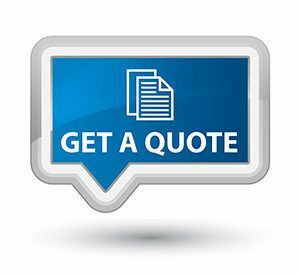 Give us a call today to discuss your next project! Matsun Nutrition is one of the premier private label green tea shot manufacturers here in the USA. Remember, not all energy shot supplement manufacturers are the same. It’s important to make sure you choose a qualified and fully certified liquid supplement manufacturer before you jump into any new project. Matsun Nutrition is a strong believer in maintaining high quality standards, both for our production processes and the final products that we produce. 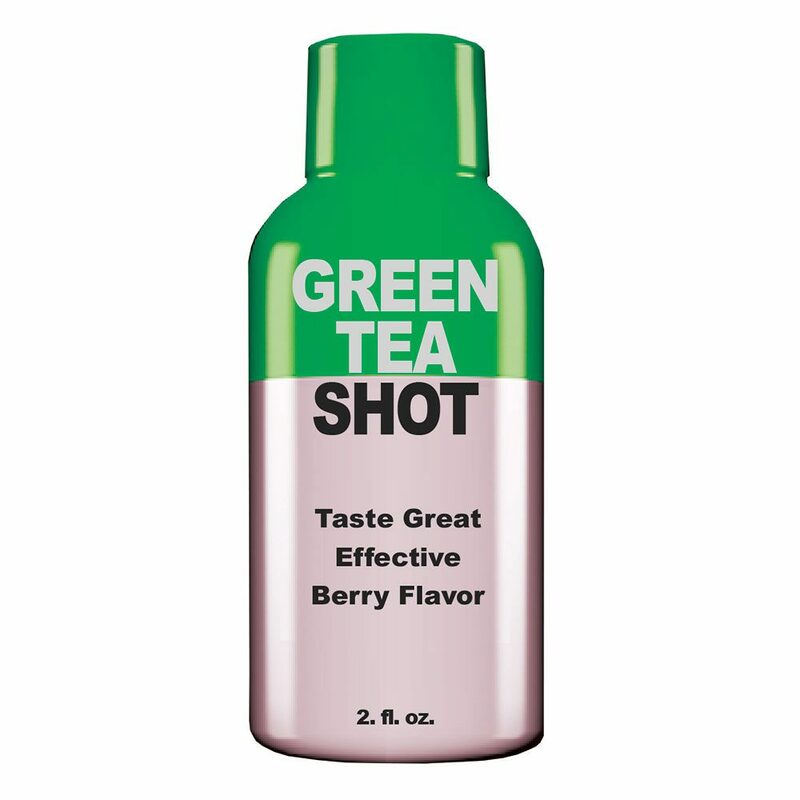 When you place an order with us for private label green tea energy shots, you can be assured that you and your customers will be getting the highest quality product available. 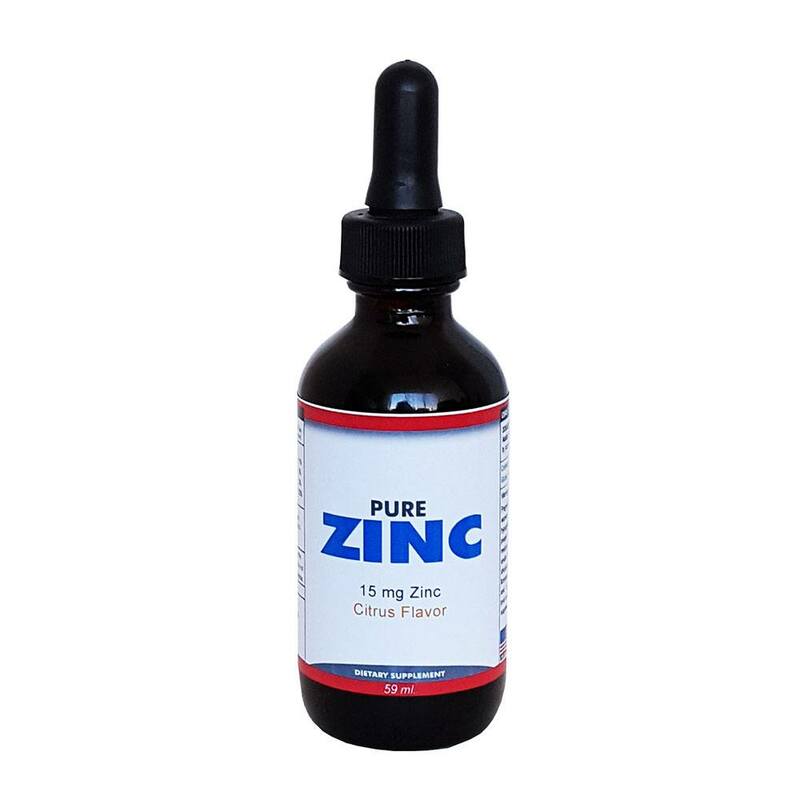 We are a GMP and FDA compliant facility. 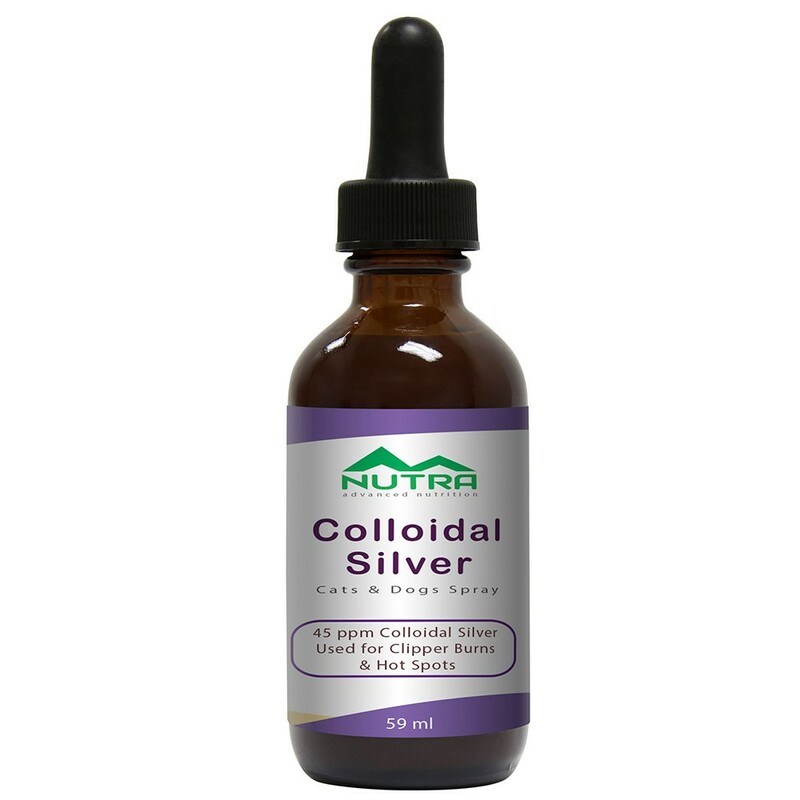 Here at Matsun Nutrition, we have a successful track record for producing quality liquid supplement products day in and day out. 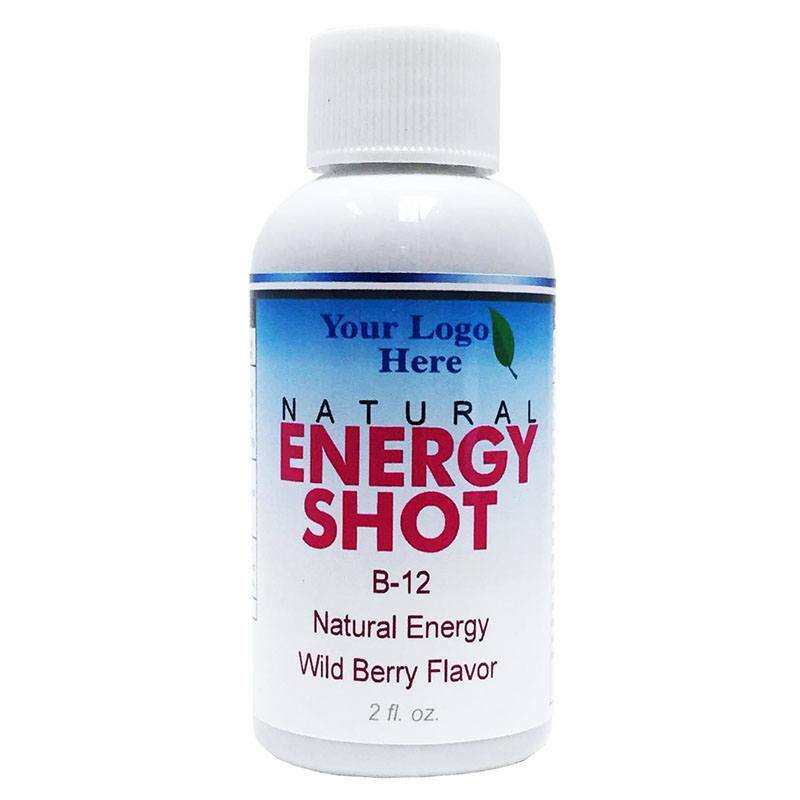 So, whether you need a private label green tea energy shot, an energy boosters or some other type of custom manufactured energy shots, we can handle all of your needs. We provide a full turnkey service. We can take your current formula for your green tea energy shot and duplicate the ingredients or develop a completely custom formulation. Matsun Nutrition also provides assistance with custom branding and is able to get you into the green tea shot market quickly at extremely reasonable prices. Matsun Nutrition is a full-service green tea energy shot manufacturer of private label green tea energy shots and liquid supplements. This means that we take you from A-Z in the most efficient and cost effective manner. Give us a call to place your next order of green tea energy shots, sports energy shots, weight loss shot or any other type of liquid vitamin or supplement. If you have any questions just simply give us a call or shoot us an email. We’re always here to help!